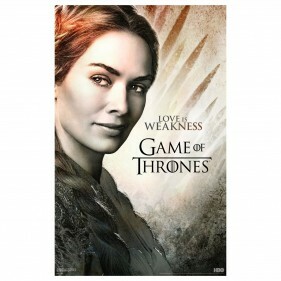 The Game of Thrones Love Is Weakness Poster features Cersei Lannister, as played by Lena Headey, in her role as Queen Regent. 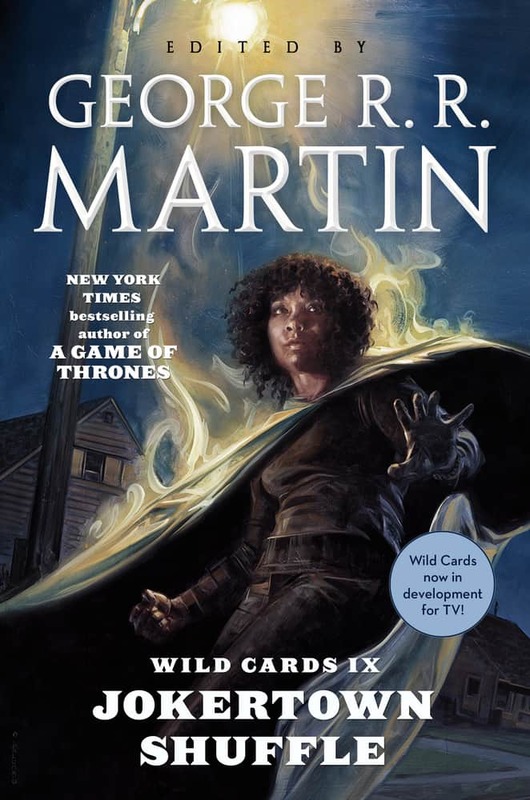 She declares, “Love no one but your children. 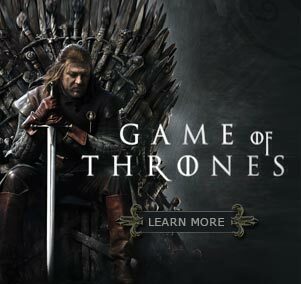 Love is weakness.” Embrace the intensity with the Game of Thrones Love Is Weakness Poster.